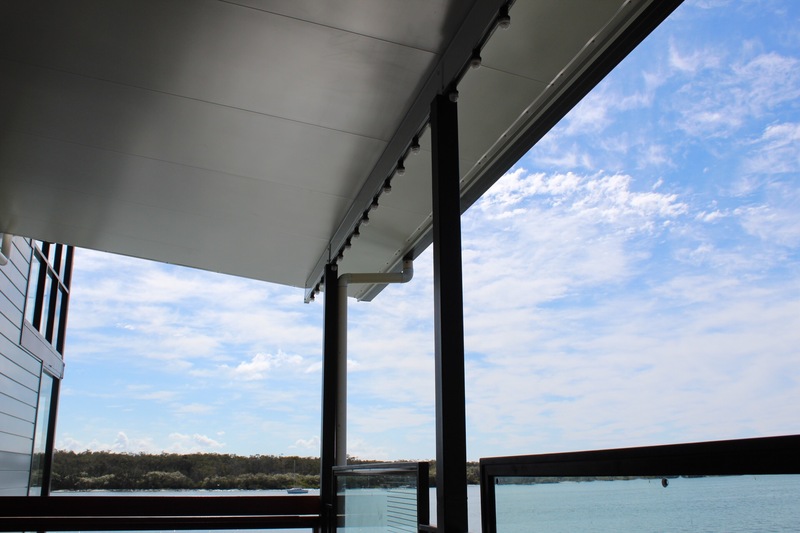 A thought-provoking article from the Australian Financial Review about where to spend your money on home renovations. 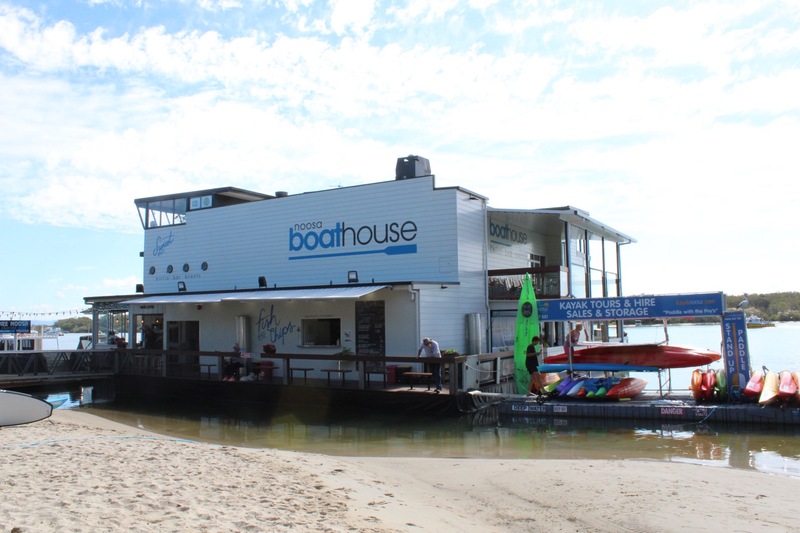 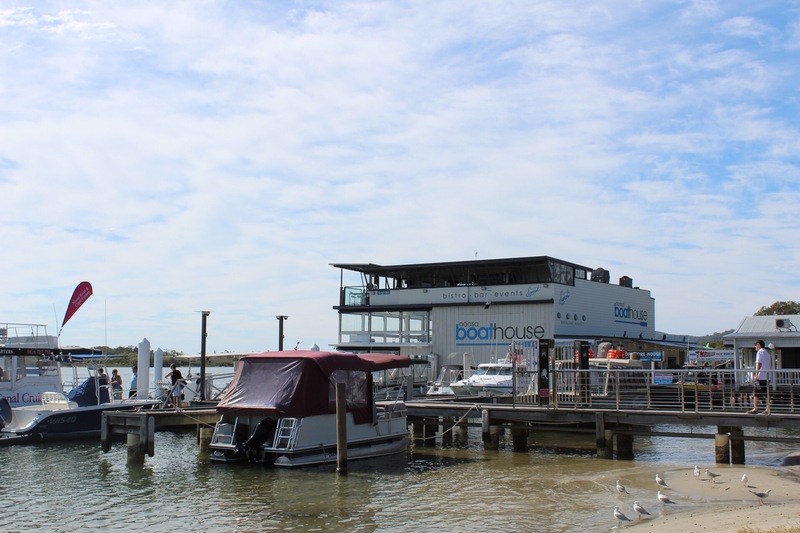 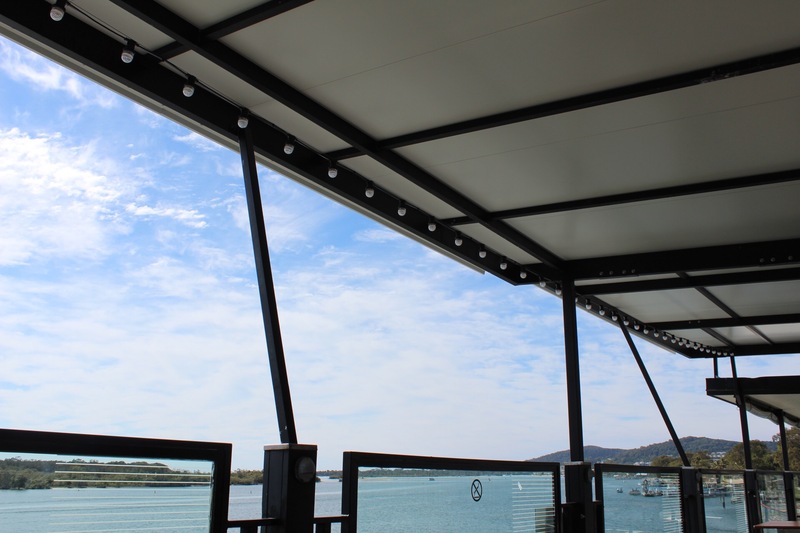 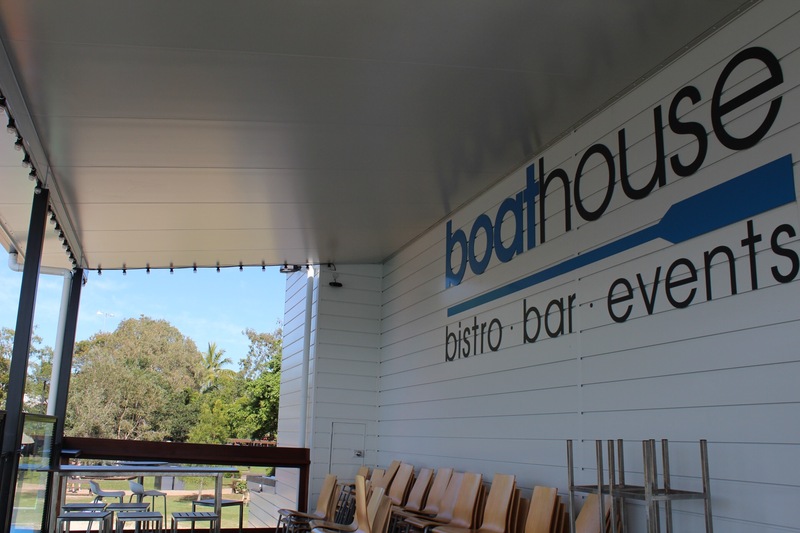 Take a look at the finished photographs from our Noosa Boathouse project. 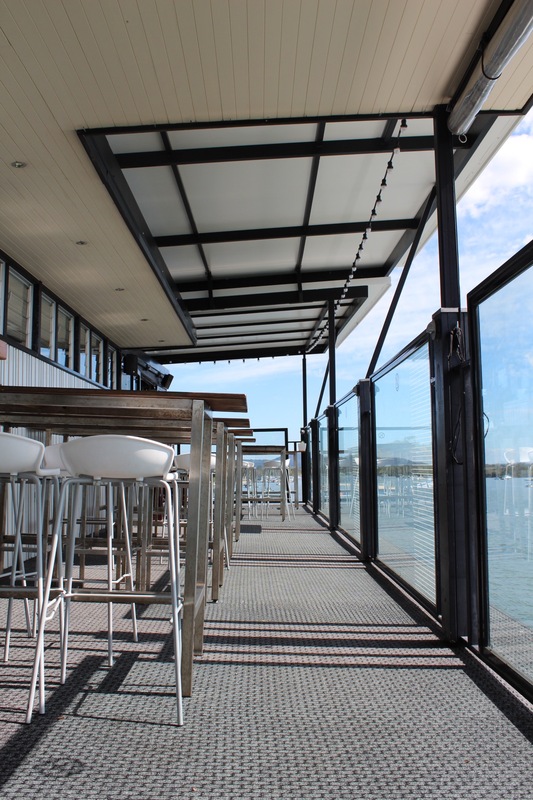 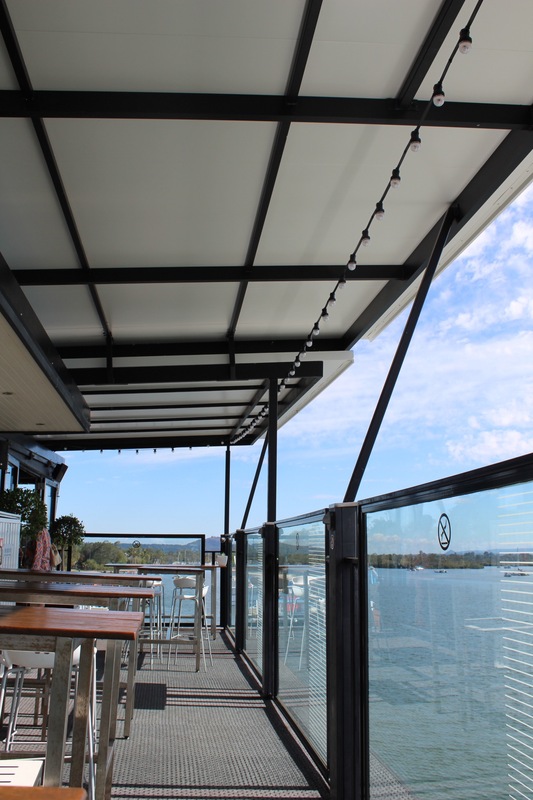 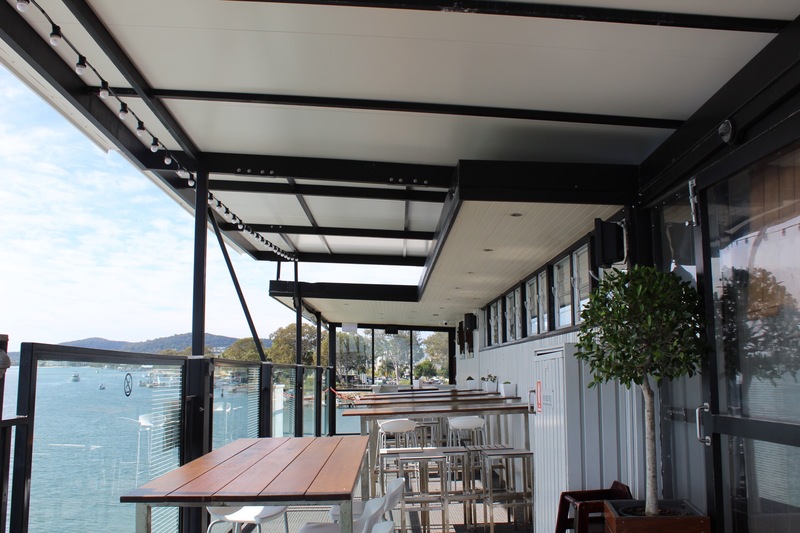 The project included the construction of a new roof on the third floor ‘Sunset Bar’, as well as on the second level function space, along with some general maintenance. 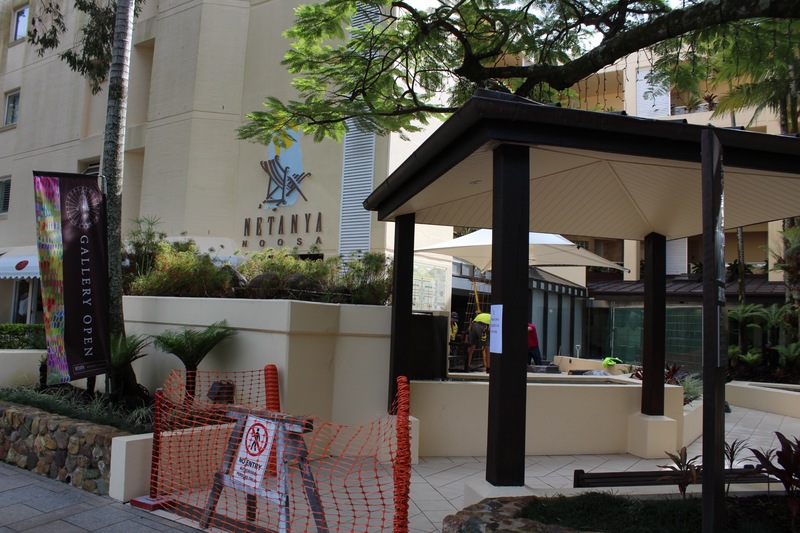 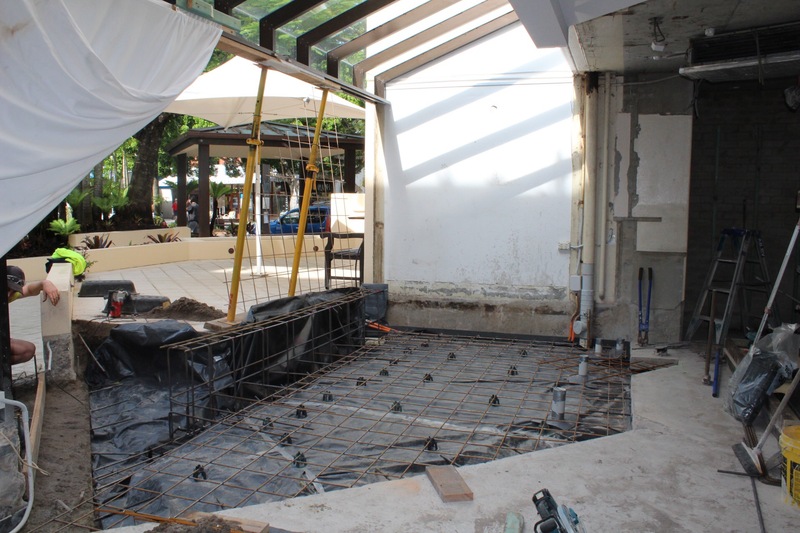 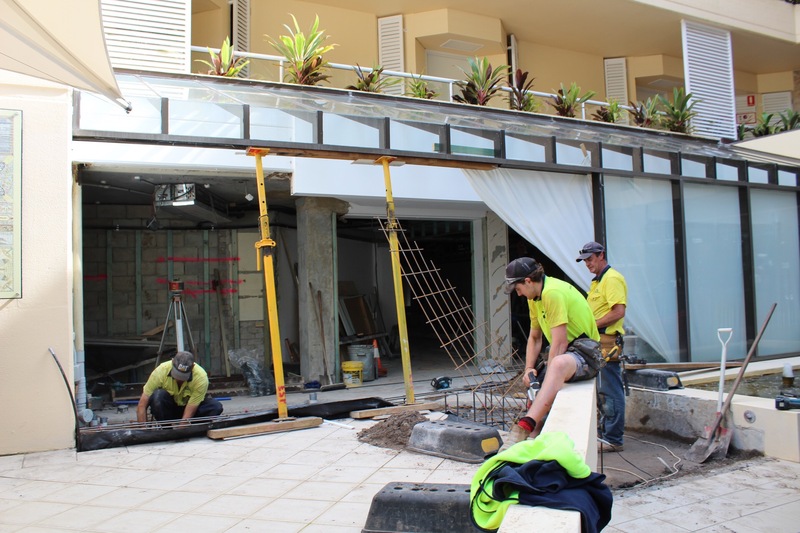 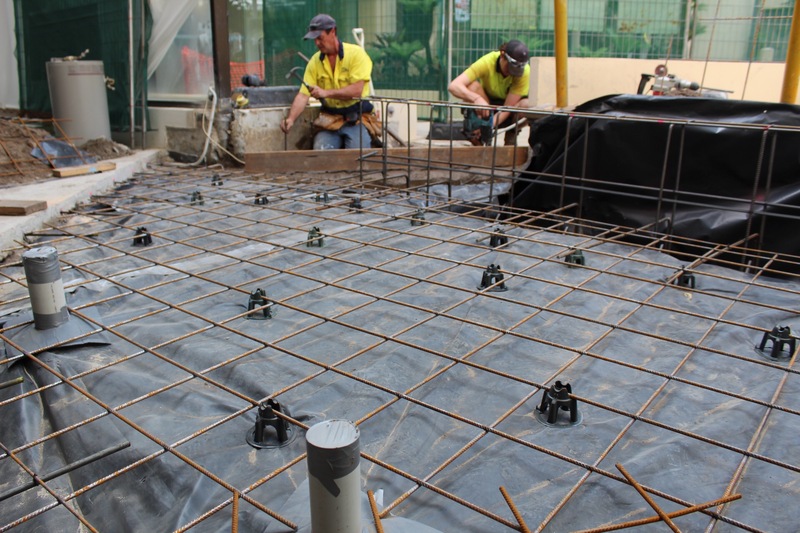 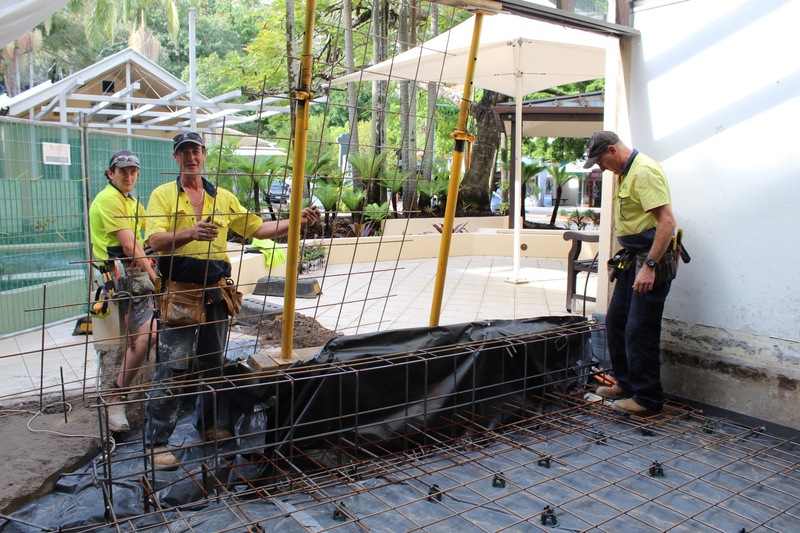 We are excited to announce the start of a new and very different sort of project – the construction of a cafe and provodore within the Netanya Resort on Noosa’s bustling Hastings Street. 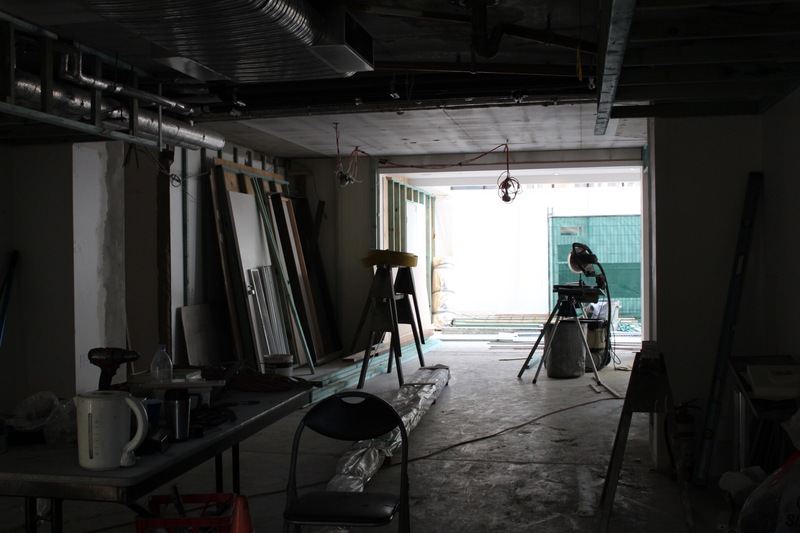 Work has begun demolishing the existing art gallery, and preparing the L-shaped space for a complete remodel, including laying concrete, constructing walls, flooring and the front entrance to this unique area. 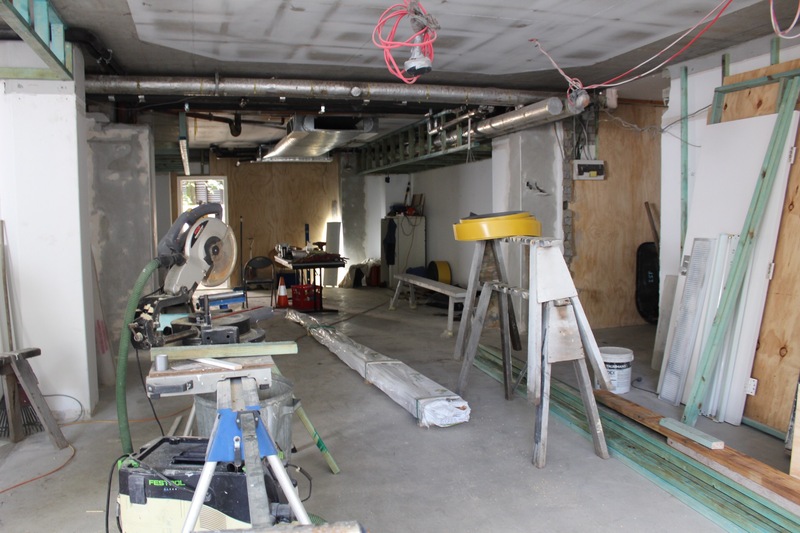 Looking forward to this exciting new project.